Dallas homeowners can improve their lives with the high-quality fixtures we install. 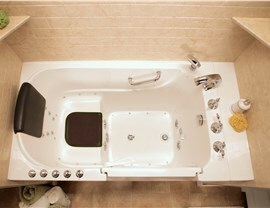 Center Point Renovations is always pleased to be asked to help homeowners with the installation of their walk-in tubs. These fixtures are essential for improving the quality of life of many seniors and anyone with disabilities that can limit their freedom of movement. Since 2001, we've been installing tubs and providing bathroom improvements for homeowners all over Dallas. Allow us to make you one of our satisfied customers! 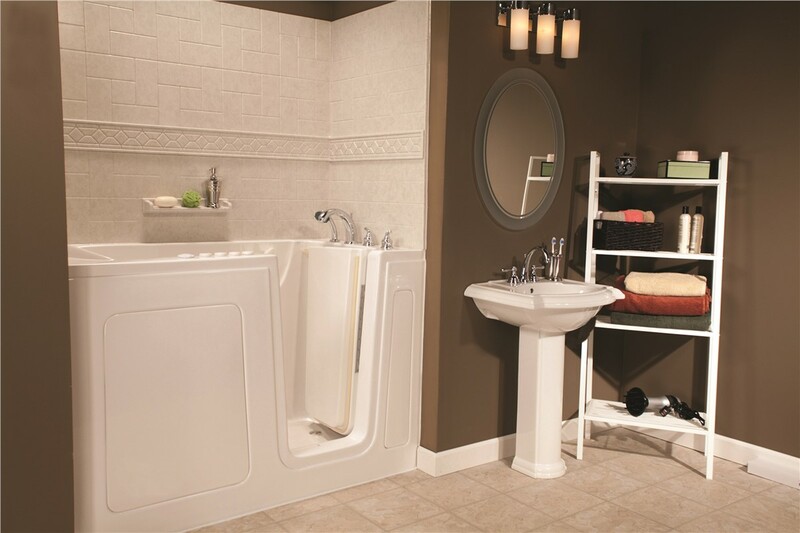 Whether as a result of aging or dealing with a mobility issue, bathing accessibility can become a major concern. 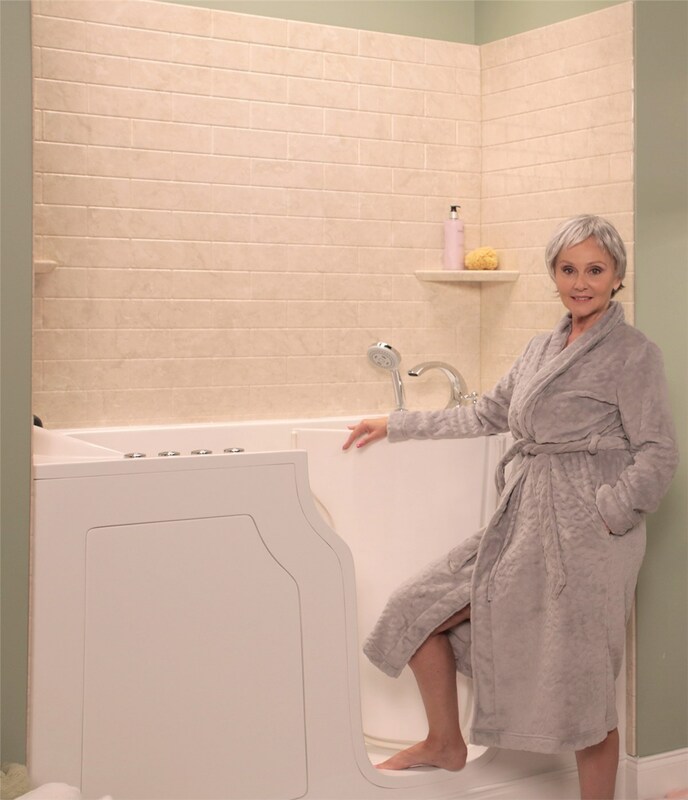 Thankfully, there are a range of bathtubs for seniors with built-in features that can greatly enhance the safety and comfort of the bathing experience. 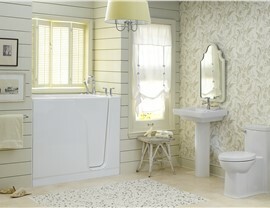 Walk-in tubs are the ideal solution for anyone who struggles with accessing and using a traditional tub. 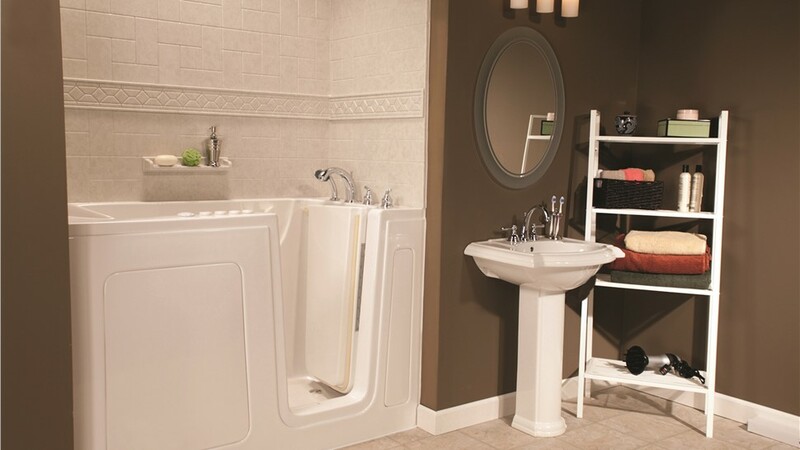 A step-in tub features higher walls than a standard tub, but handicap tubs also have a waterproof door that opens to allow you to simply walk right in. Built-in seats are another great feature that makes resting in this style of bathtub for the elderly both comfortable and convenient. Center Point Renovations can even install these walk-in bathtubs in the same space as your previous shower/tub combo. 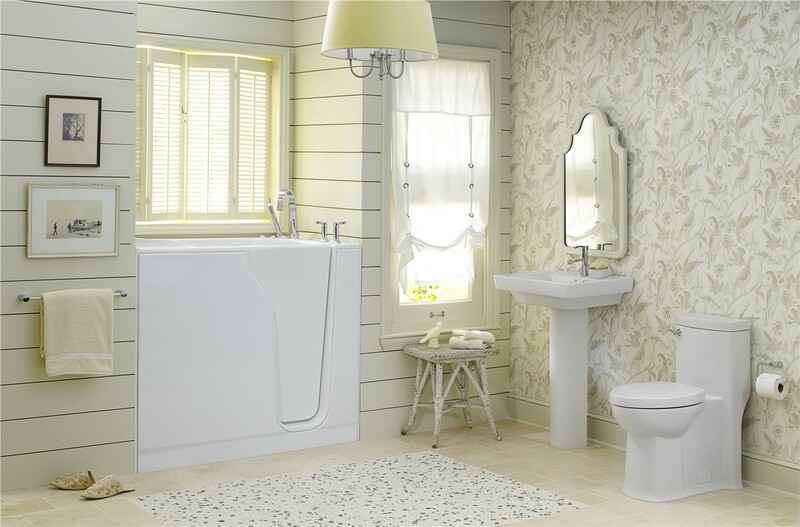 There is no need to expand the size of your bath or remove other fixtures! 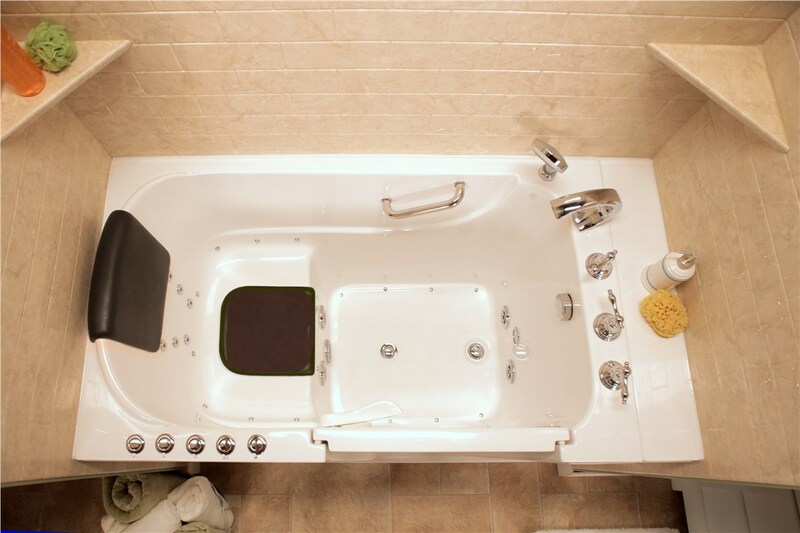 Join the growing ranks of our customers whose daily lives have been vastly improved with the addition of a handicap bathtub that looks beautiful while also being functional. We offer many stylish designs, such as a walk-in bathtub with water jets and polished chrome hardware, that combine the best qualities in form and function. You'll also receive unparalleled service from our certified contractors. We're dedicated to excellence in all of our Dallas projects and take great care to keep the focus on customer satisfaction. You'll never find another team of licensed and certified bathroom remodelers as dedicated to customer satisfaction as the crew at Center Point Renovations. We will take the time to answer all of your bathroom remodeling questions, go above and beyond to help you find the styles you want, and even extend multiple affordable financing options. Find out more about our walk-in tubs and get a free, no-obligation price quote by calling us or filling out our simple online form!